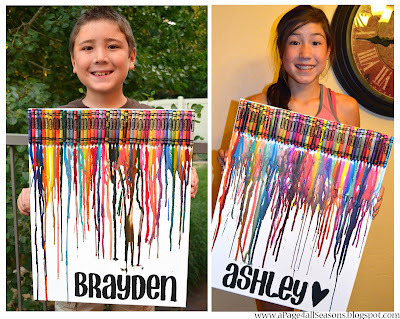 Shyloh Belnap: Good Things Utah Pin of the week.... Rainbow Crayon Art Canvas! 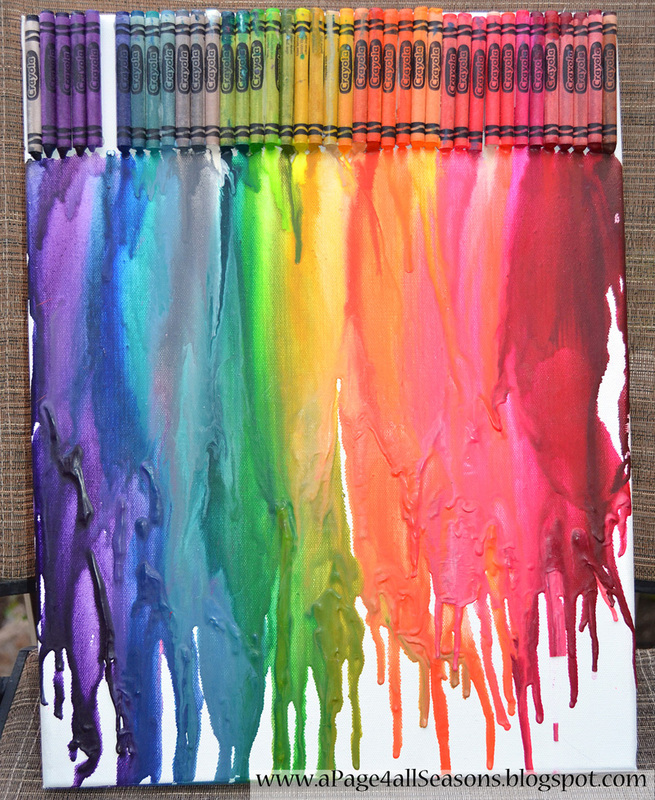 Good Things Utah Pin of the week.... Rainbow Crayon Art Canvas! My kids have been really into doing this canvas art and I thought it would be fun to show whether it REALLY works! 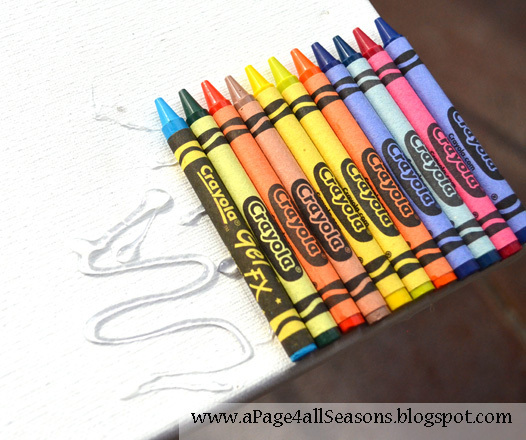 With Back to School sales, this is the PERFECT time to stock up on some inexpensive crayons! 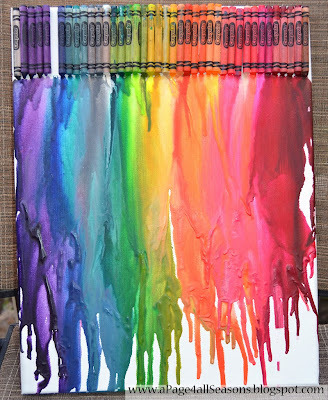 I used this pin to create this fun crayon art! Crayons... This 96 pack was plenty and left some to spare! Heat embossing tool (I got this dang cute tool at Michaels. EVERYTHING is more fun to use if it is cute! Sort the crayons by color (You could always donate any rejected colors to your child’s classroom). Line up the colors next to the canvas so you know exactly how they will look laid out. Hot glue them to the top of your canvas. 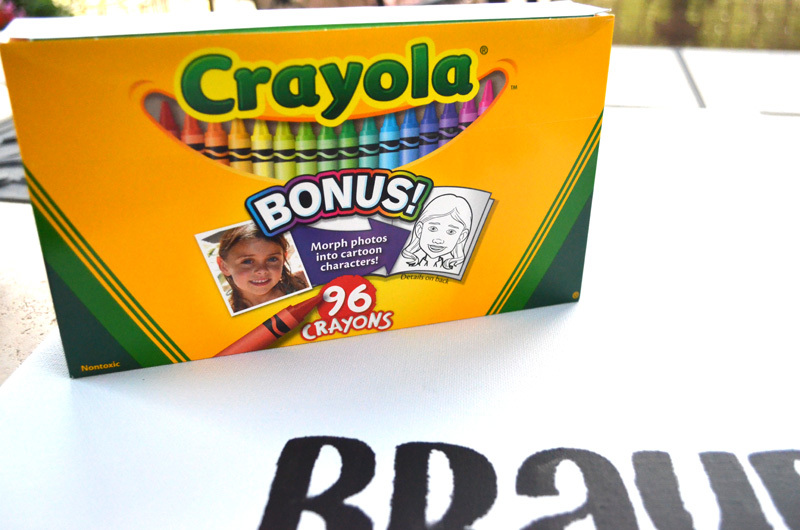 Think about the crayon labels if you would like them to all show a certain way! 18x24 canvas... I got mine on sale at Michaels.... a 2-pack for just $4.99! 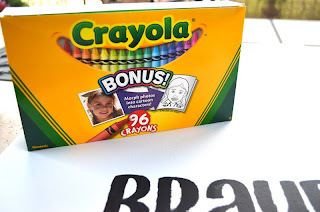 Crayola Crayons $7 plus I used a few at my house I had laying around to make BOTH canvases. Total Cost $12 for both canvases!!! I cut some vinyl with my cricut machine and used the negative vinyl as a stencil to paint a word on the canvas before I did any of the above steps! 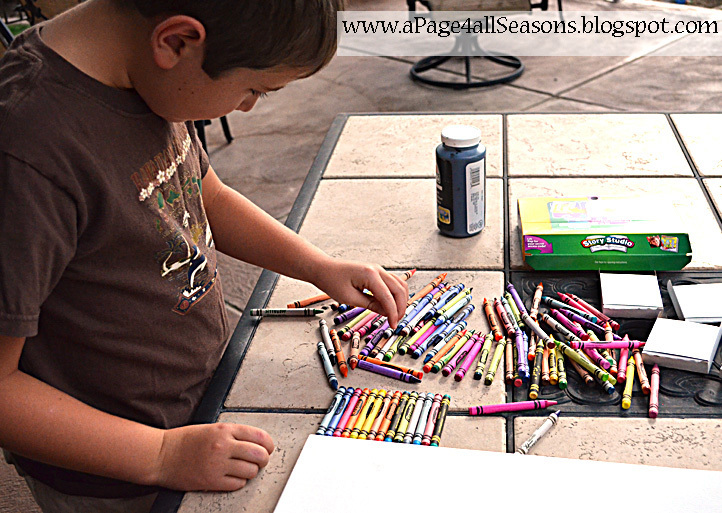 I would DEFINITELY recommend this fun pin as a great Back to School art project with your kids!